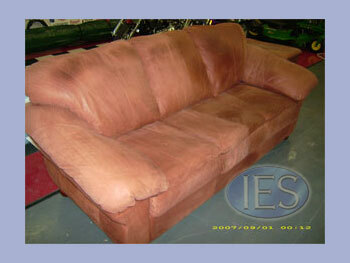 Before replacing your leather sofa or chair because of it’s appearance, call the professionals at Indoor Environmental Services. 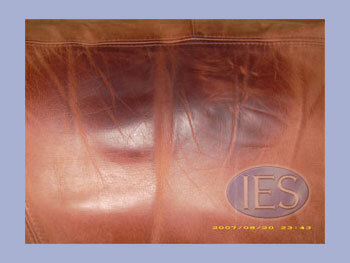 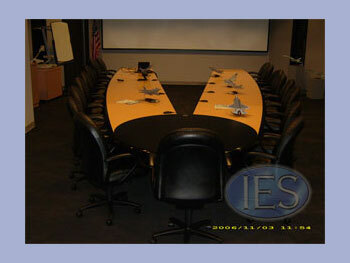 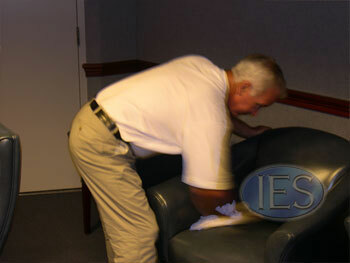 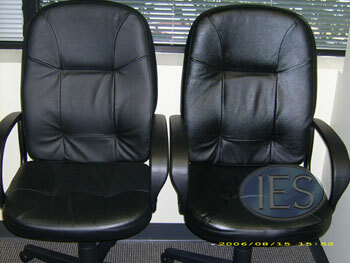 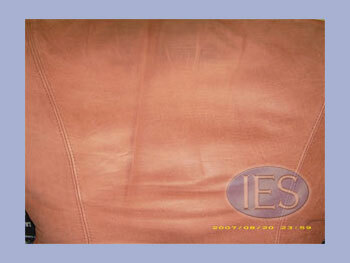 IES is proud to offer leather cleaning and conditioning as one of the services available to our customers. 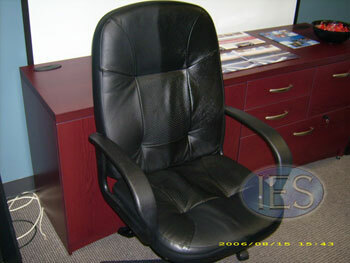 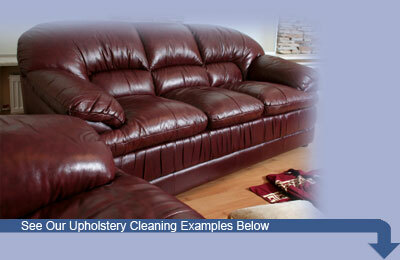 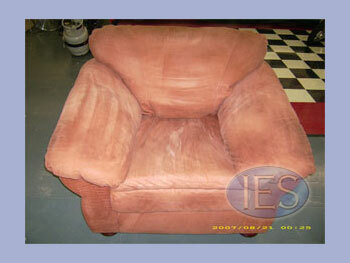 Contact the professionals at Indoor Environmental Services today to discuss what we can do for your leather furniture.